For some of us, heading to the gym is a part of the day we look forward to, pumping iron in a room of like-minded people, feeling our endorphins rise and watching our progress daily. For others, however, the thought of going to a gym, full of sweaty people watching you, feels like an absolute nightmare. That doesn’t mean that this group of people can’t get fit, in fact, rather than wasting money on a gym membership they’ll never use (the amount of money wasted on unused gym memberships every year is in the millions), they could invest in a home gym that is much more likely to be enjoyed. As much as you might want to go in all guns blazing and deck your garage/spare room/garden shed out with all the fancy equipment you can find, it is important to think about what it is you want to achieve. If you want to lose weight, you will be looking at very different pieces of equipment than if you were aiming to build muscle. Decide what you want from your home fitness area and what you are likely to use. The best place to start is with an exercise mat, bottle of water and some hand weights. With these items, you can do a full body workout, and it needn’t cost you a whole bunch. These pieces are great if you are just starting out, or if you don’t have a massive amount of space to work out in, as they will tidy away easily. You could also add resistance bands and a medicine ball too, if you want to mix things up a little. If you are looking to kick it up a gear, you could get some pull up bars which you can use as push up bars too! Use these to work your legs, shoulders, chest, and back with minimal space being needed. A rowing machine is another fantastic piece of workout equipment which will also target other parts of your body. Don’t waste space with a treadmill – you could run outside just as easily and get some fresh air at the same time. Stationary bikes are a great idea, especially if you get one that you can use as a stationary exercise bike and a standard outdoor bike too. There are some excellent apps that you can get to help push you when it comes to biking through games and competitions so give those a go to motivate you. If you are really serious about your home gym setup, you can invest in some more intense equipment. It is important to be aware that if you don’t have anyone to spot you at home, you should be extra cautious of lifting weights. If you have weighed up the safety aspects, why not invest in a squat rack (which can act as a mechanical spotter for you), a pinch press and even an elliptical trainer. These items will take up more room and of course cost more money, but if you are dedicated to your home gym, it will be a worthy investment. 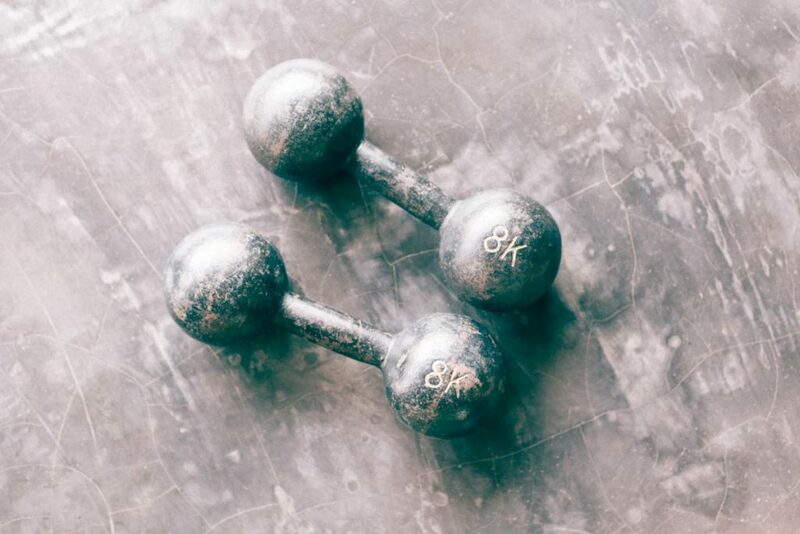 Whether you are looking to add some light muscle toning or are a full-in bodybuilder in the making, a home gym could really change the way you exercise and give you one less excuse, not to workout!